I’m Colin. I live in Glasgow with my wonderful (and very understanding) wife Claudia and 3 sparkling children (Christopher, Carla and Francesca). I work for Scottish private equity fund manager Maven Capital Partners sourcing and managing property investments and developments which takes me all across the UK. 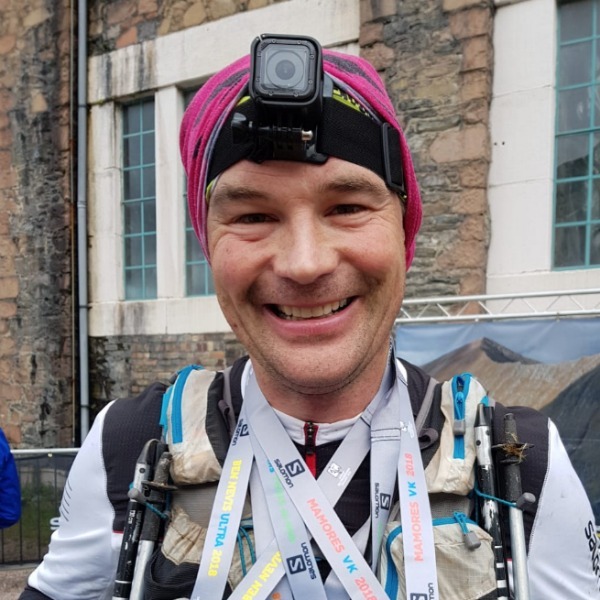 My first ultra was the Glencoe Skyline in 2016 (my only DNF to date in any event of any distance – I was timed out at CP11). I trained my bahooky off for the next 12months and was a proud finisher in 2017. 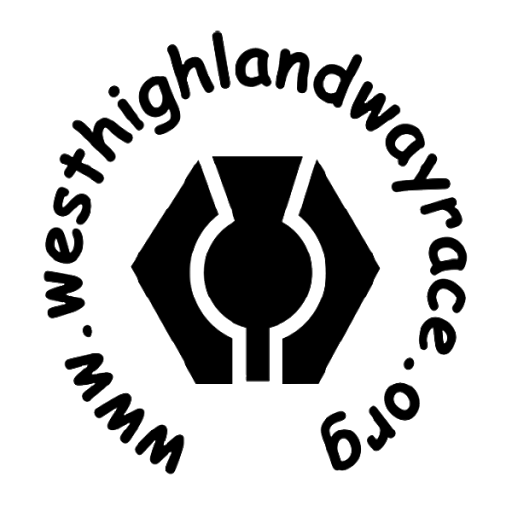 Since then i have done a handful more including The Fling, 10Peaks the Lakes, the Cheviot Goat, Ben Nevis Ultra in addition to a solo unsupported Tranters Round last year. Basically anything that goes over or through hills and I’m there. The history, the tradition. The route, the scenery. And being the Fling’s big brother if the experience and atmosphere is half as good it will be brilliantly awesome. And to see if i can. Simple – Have fun, meet some new pals & Finish.